Few families can claim to have one European champion among them, but the McIntosh family can now proudly say they have two after picking up their second crown of the week. 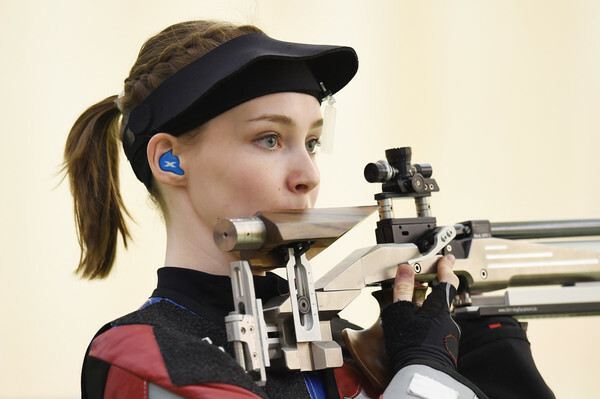 Just three days after Olympian Jennifer McIntosh won 50m rifle prone gold at the European Shooting Championships in Baku, younger sister Seonaid followed in her sibling’s footsteps to seal the 50m rife 3 positions title. 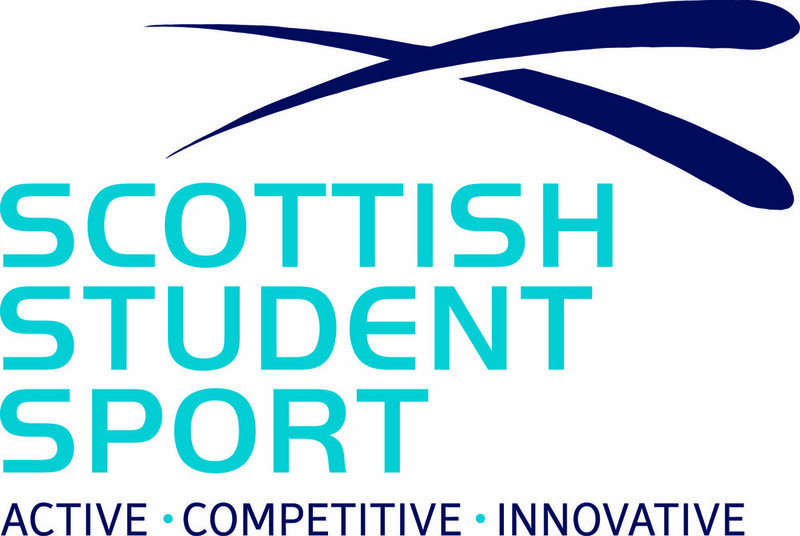 The 21-year-old, a member of the British Shooting Talent Pathway and Scottish Target Shooting, topped the standings with a total of 458.5 points. It put her just 1.2 points ahead of Franziska Peer of Austria in second, with Germany’s Jolyn Beer in third on 444.5. But the success didn’t stop there for the McIntosh sisters, with both playing their part in Great Britain winning gold in the team event. Alongside English shooter Katie Gleeson, the trio amassed a total of 1722 points to be crowned European champions – just ahead of Ukraine and France.